Laser Micromachining of metal mask. 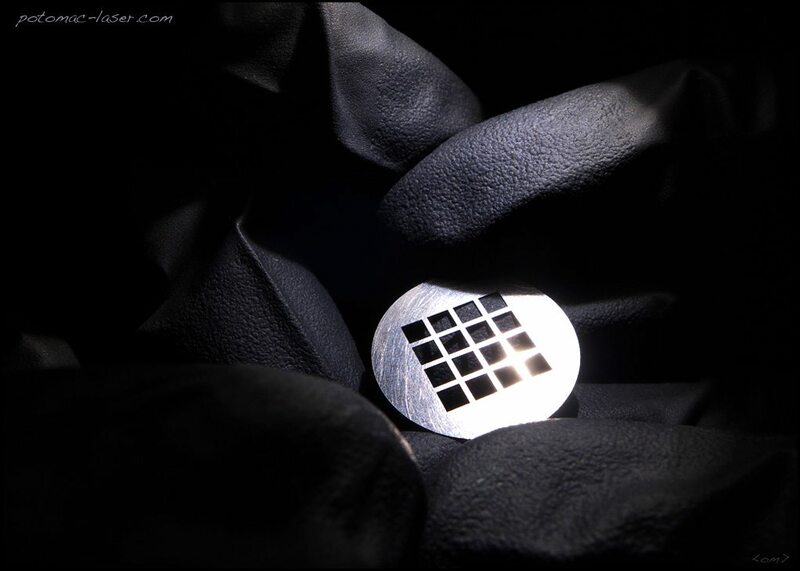 Potomac has a broad range of laser micromachining capabilities and can machine almost any material. Please contact us today to discuss your laser micromachining application.